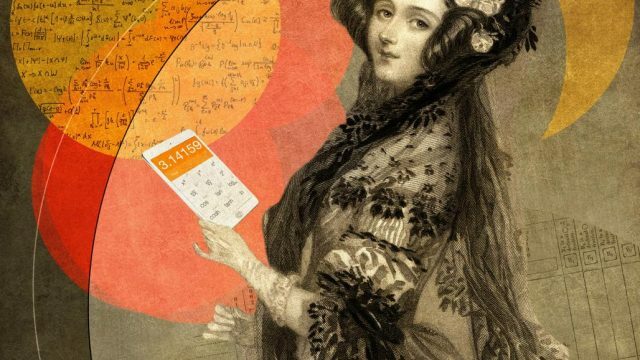 Ada Lovelace was a woman two centuries before her time, pioneering the science behind whatever it is you're reading this on. The true motherboard of computer science. Social commentator, novelist, orator. With the doco based on him now in the Oscars discussion, why not get better acquainted with James Baldwin. You may not know the name, but you’ve definitely heard of him: Ennio Morricone has scored the most iconic films of our time, and today he’s soundtracking your breakfast. Lucky you. Achilles: a heroic figure muddied by thousandfold popular culture adaptations. Thus, The Big Smoke’s own Helen of Troy cuts through the ambiguity. Half-fiction, half-real, Christopher Robin, the kid that everyone knew suffered a rather unhappy childhood because of his fame. Happy birthday Winnie the Pooh, you beast. With the Drover’s Wife back in the public eye, it’s best that we cover the troubled life and work of our own Henry Lawson. The name Beethoven has stood for centuries, but the man’s life and the challenges he overcame are as towering as the symphonies he constructed. Edward II is so much more than the weedy bloke in Braveheart, as his real story is beset by treachery, rumour and the search for power. It’s a very special KWYG this week as we honour the cultural phenomenon (and birthday boy), Arnold Schwarzenegger. We’re having an early birthday bash for Jane Austen with an exposé of her life, which sadly, didn’t meet the towering heights of her fiction.